All Paws Veterinary Clinic was founded in 2010 by Dr. Candace Stuart. A renovated home provides a clinic that is welcoming and a symbol of how she strives to treat all pets like family. Since its beginning as a single Veterinarian practice, All Paws has grown to include a wonderful staff that work to help you keep your beloved pet happy and healthy. Contact us today and book a check-up for your pet. Dr. Candace Stuart grew up under the Northern Lights of Labrador. She knew she wanted to be a veterinarian from watching the first episode of Danger Bay, and from helping with vet checks at the Labrador 400 dog sled race as a high school student. 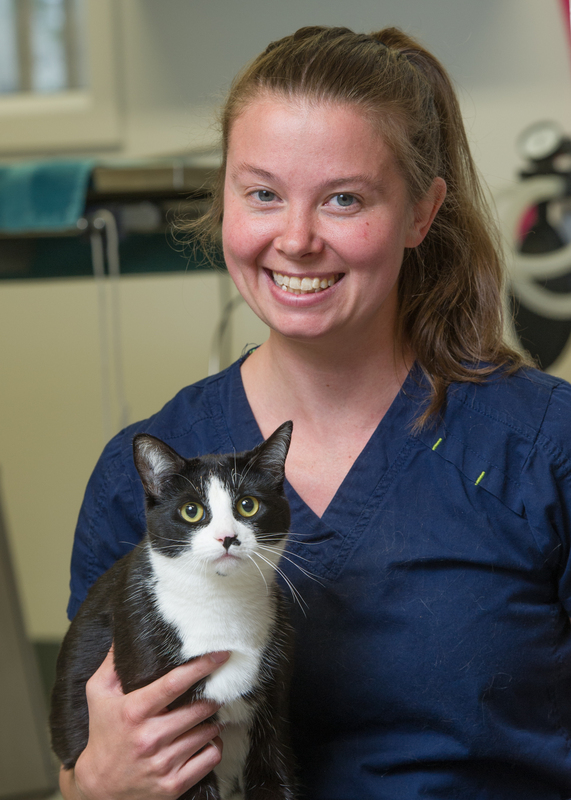 Dr. Candace graduated from the Atlantic Veterinary College on Prince Edward Island in 2000. After 8 years of washing the red sand of PEI out of everything she made a bee-line to the snowy north. After spending the next few years working in Alaska and northern BC, an opening in Whitehorse came up in February 2004 and Dr. Candace has called Whitehorse ‘home’ ever since. The variety of cases in general practice North of 60 is what Dr. Candace loves the most about her clinic. She has treated an array of birds to woolly Yaks and everything in between. Her passion in private practice is helping to strengthen and protect the animal/human bond and loves watching families grow together with their pets. When not at the clinic Dr. Candace explores the Yukon wilderness with her 2-legged and 4-legged family members. Dr. Christine Harrold graduated from Western College of Veterinary Medicine in Saskatoon in 1992. “Dr. Chris” has worked in both large and small animal medicine in many places throughout western Canada. She had her own small animal practice in Sherwood Park Alberta for 8 years where services to the suburban housewife and their dog “Fluffy” was the order of the day. 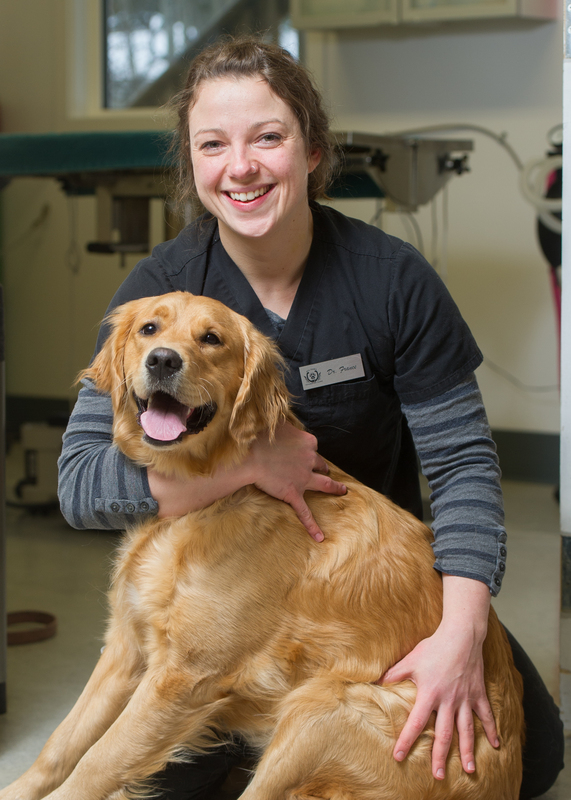 In 2011, Dr. Chris moved to Whitehorse to join the team at All Paws Vet Clinic. She resides in Whitehorse with her partner and their assorted critters. In 25 years of practice, Dr. Chris has seen everything from routine spays and neuters to rats with breast cancer. Dr. Chris is ready to keep your pet healthy and happy. Her most interesting cases included a deer rescue from a swimming pool, a neuter on a cat named “Superman”, fixing a moose with a broken leg, resuscitating a kitten that fell in a toilet bowl, and an outdoor C-section on a cow at 32 below. 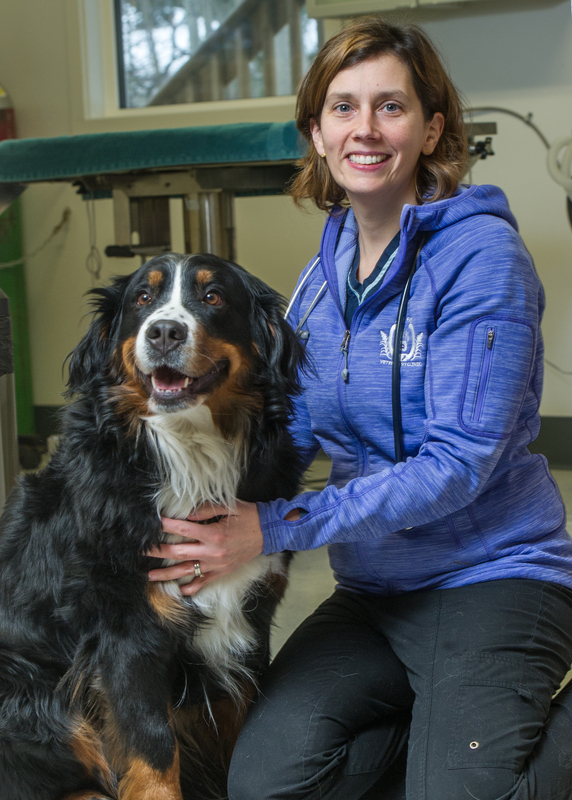 Chelsey grew up in the Yukon and has spent many summers working at All Paws Vet clinic as a receptionist, kennel assistant and veterinary student. She joined the All Paws team as a veterinarian in 2016 after graduating from the Western College of Veterinary Medicine. Chelsey loves all aspects of Veterinary Medicine but has special interest in surgery and ultrasound. Outside of work Chelsey likes spending time outdoors doing a variety of sports and activities including hiking, jogging and squash. She also enjoys hanging out with her cat "Stewie" whom she adopted as a kitten almost immediately upon starting work. Chelsey loves animals and is looking forward to meeting new clients and their companions. France grew up in a small Acadian village in New Brunswick. She did an undergrad in education at Universite de Moncton, and graduated from the Atlantic Veterinary College in PEI in 2014. After graduating she went back to New Brunswick and worked as a small animal veterinarian. When the itch for adventure hit her once again she packed her two cats and golden retriever puppy and came all the way to the Yukon. She started working at All Paws Vet Clinic in June 2016 and has loved every minute of it. 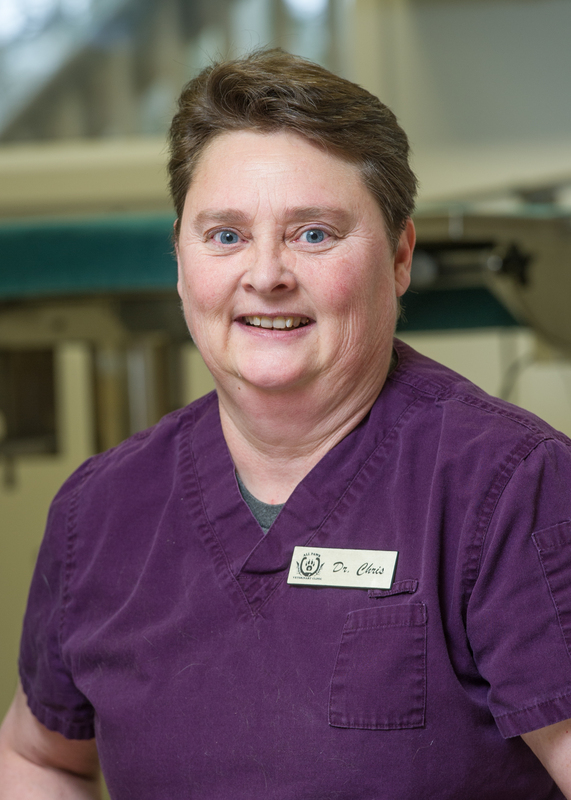 Her favorite things about the clinic are her coworkers, the animal care and quality of medicine practiced, and most of all her furry pet patients. She has been enjoying the Yukon lifestyle so far, and if you ask her, she will say she prefers the winter over the summer!